Built in 1998, the Grand Regal Hotel is a premier hotel situated in the heart of Davao City. 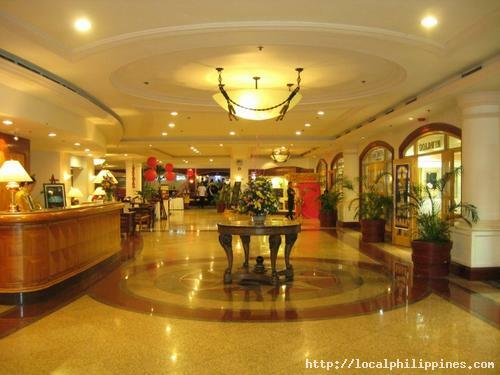 It is close to many business establishments, commercial centers, shopping malls and entertainment areas. The Hotel's exquisite interior is a balanced mixture of past and traditional Filipino design with modern facilities and amenities standard to a first class hotel. 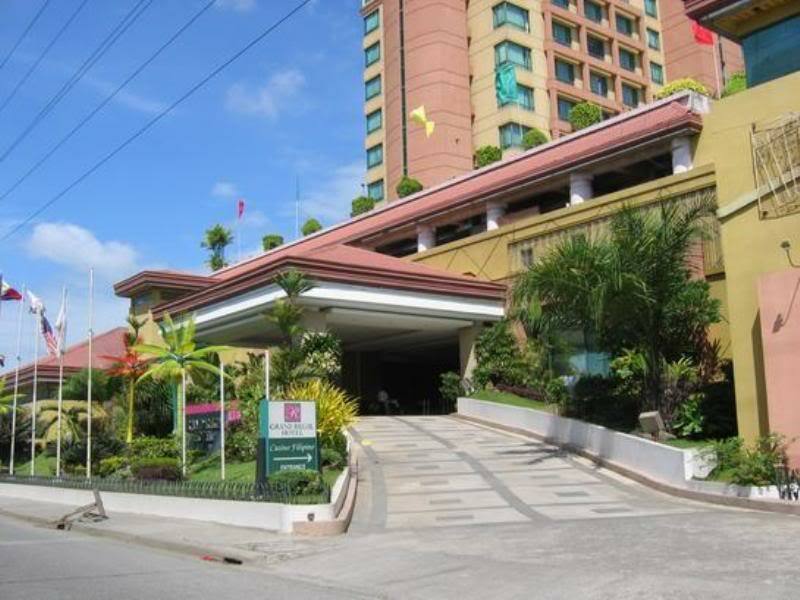 It has 217 elegantly designed rooms and plush suites including Presidential Suites that are luxuriously furnished to provide maximum comfort to the busy business travelers. 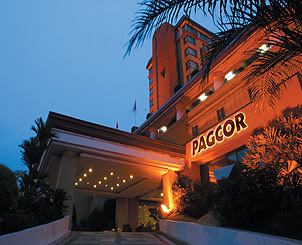 PAGCOR is a world-class casino and a major tourist attraction in the Philippines. 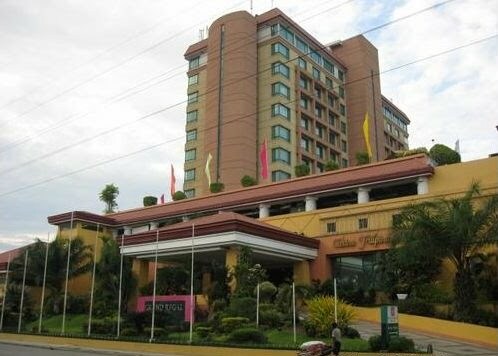 It has several casinos operating in the different parts of the country, one of which is housed in Grand Regal Hotel in Davao City. PAGCOR in the hotel sits on a total gaming area of 2,153 square meters designed in an ethnic Mindanaoan architectural motif which features the rich cultural heritage of the Davaoenos, the people of Davao. Grand gongs and a replica of the Philippine eagle are featured at the casino entrance, along with a mural of unique Filipino games. 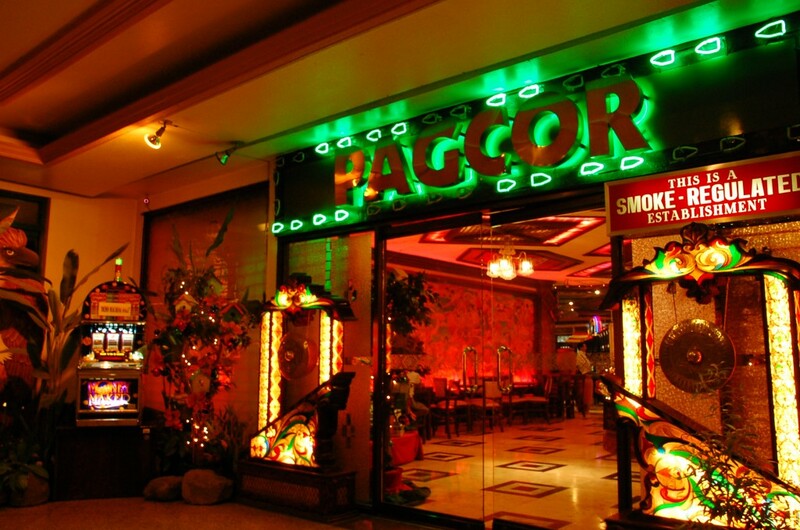 Its Yakan-inspired slot machine area houses 210 units, while a Maranao motif dominates the main gaming area of 20 gaming tables. The casino presents nightly musical entertainment from top local musical artists and special cultural shows. 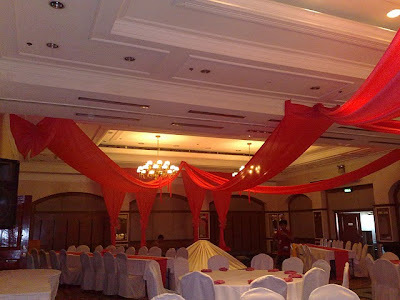 Grand Pilipinas Ballroom is said to be the largest ballroom in Davao City which can accommodate 1,100 guests. 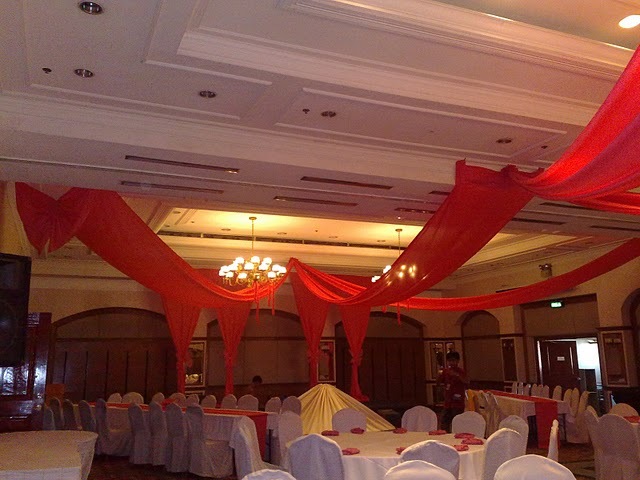 It is equipped with state-of-the-art flexible ballroom features for convention, seminars, expositions, and other business events and social functions for all occasions. The grandeur of its chandeliers are highlighted against a sepia backdrop. 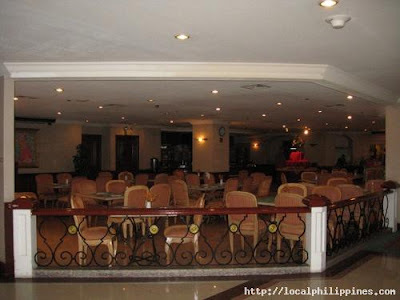 Champagne Bar is an ideal venue to an evening of refreshing ambiance of delightful wine and spirits for the busy travelers amid soothing music and delectable appetizers over a wide range of refreshing beverages. It can easily seat 50 guests. Montmartre Café is a stylish brasserie-style Café that serves daily fresh vegetarian and meat-based delectable dishes, and a wide selection of scrumptious sandwiches and other tommy-fillers in a traditional Filipino taste, and can accommodate 60 guests. 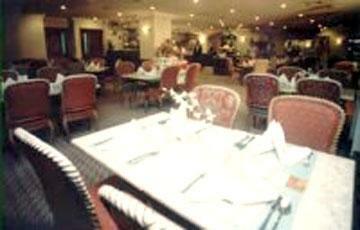 Les Halles Brasserie is the main restaurant of the Hotel and can seat 120 guests. 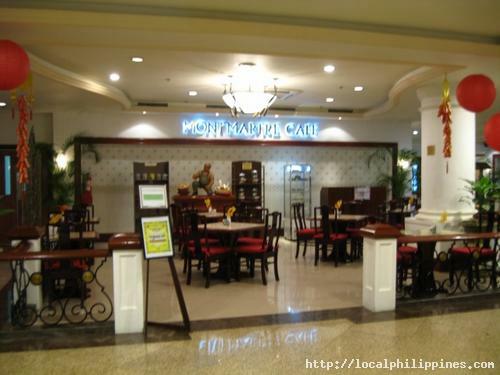 It serves a wide gourmet selection of international cuisines and authentic flavors of traditional Filipino and Mindanaoan delicacies. 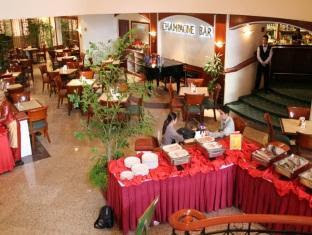 Mei King Chinese Restaurant serves culinary flavor of authentic Chinese cuisine. 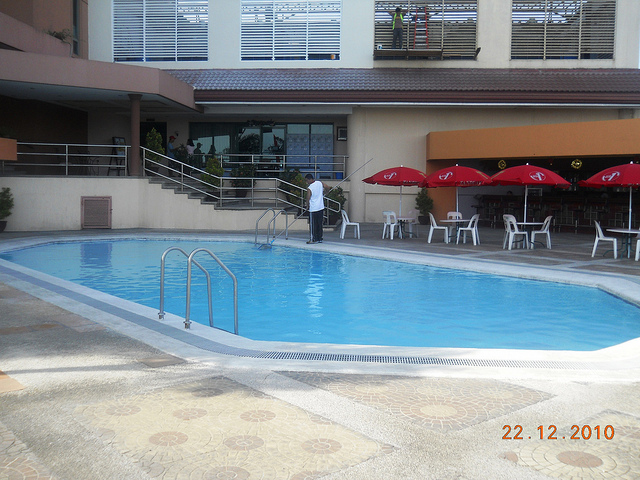 It can accommodate a 100 guests, and it has private rooms for exclusive functions and events. 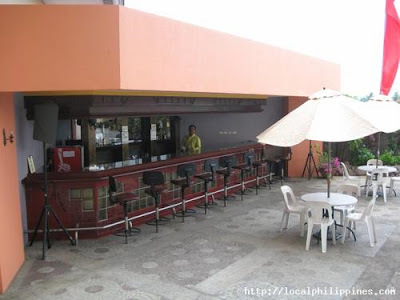 Sun Deck Bar serves a wide range of refreshing beverages and delightful appetizers in a relaxing Al fresco setting right beside the Hotel's outdoor swimming pool. This Gym is a complete fitness center facility for the busy travelers to work out a sweat and remain fit. It also features a Sauna Room. The Grand Regal Hotel has 217 elegantly designed rooms and plush suites including Presidential Suites that are luxuriously furnished to provide maximum comfort, convenience and class. Executive Rooms are located on the 5th to 8th floors. 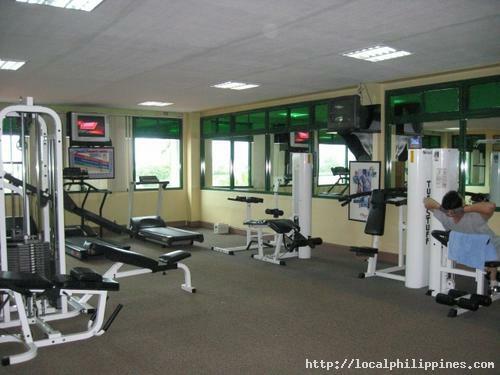 The rooms are furnished with double beds or two single beds, and toilet and bath. 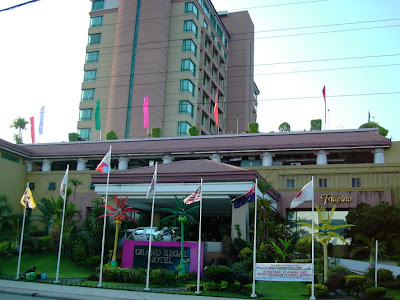 Grand Regal Hotel is approximately 3 kilometers from the Davao International Airport in Sasa, Davao City, and it only takes about 5 minutes to reach the Hotel. 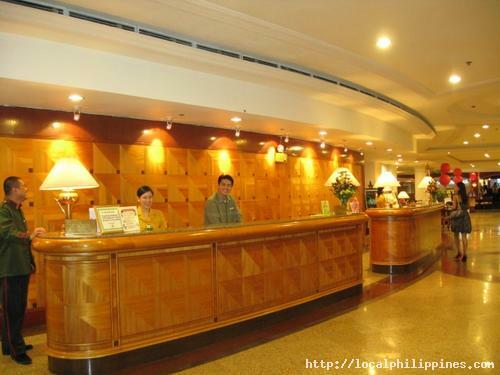 Grand Regal Hotel sound really good according to the features and facilities provided in it. The captures explain the glimpse and luxury of the hotel. I have to to travel to Davao during my next vacations and i will prefer to stay in Grand Regal hotel. Hi, cheap fly tickets! Davao City hosts a variety of premier hotels, budget inns, residences and pension houses that surely suit any traveler's requirement, and which I have not the occasion to feature yet in this blog. 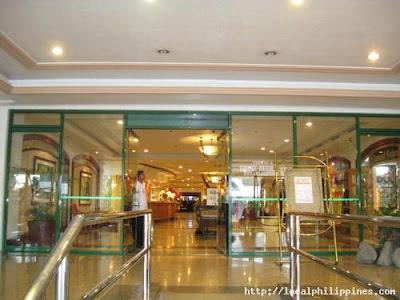 Hope you will regularly visit my blog for fresh updates on similar posts, and other interesting destinations in Davao City which I am sure you will find useful on your vacation. Thank you.